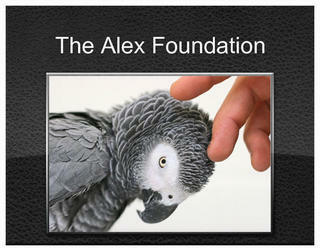 Keep your electronics charged and show your pride as a supporter of The Alex Foundation! 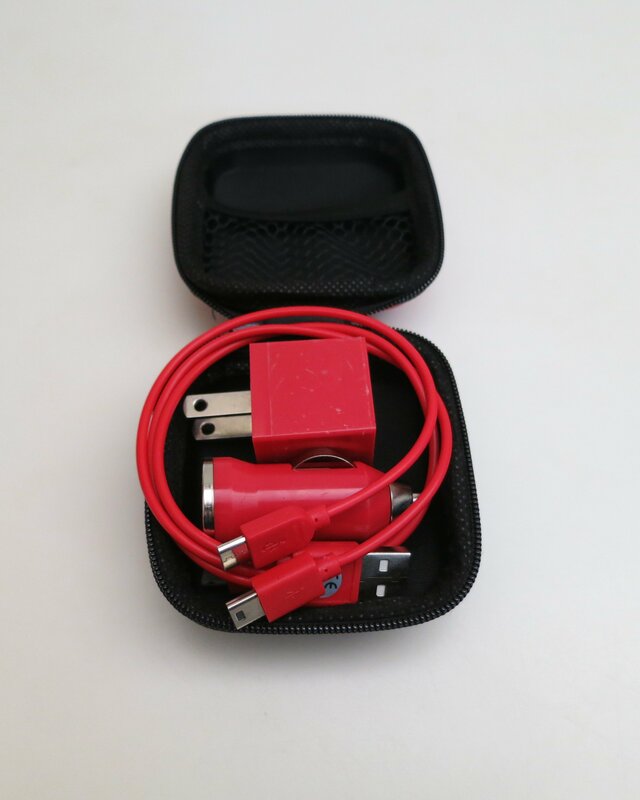 This tech kit has everything you need to keep your devices charged at home or on the go in the car. 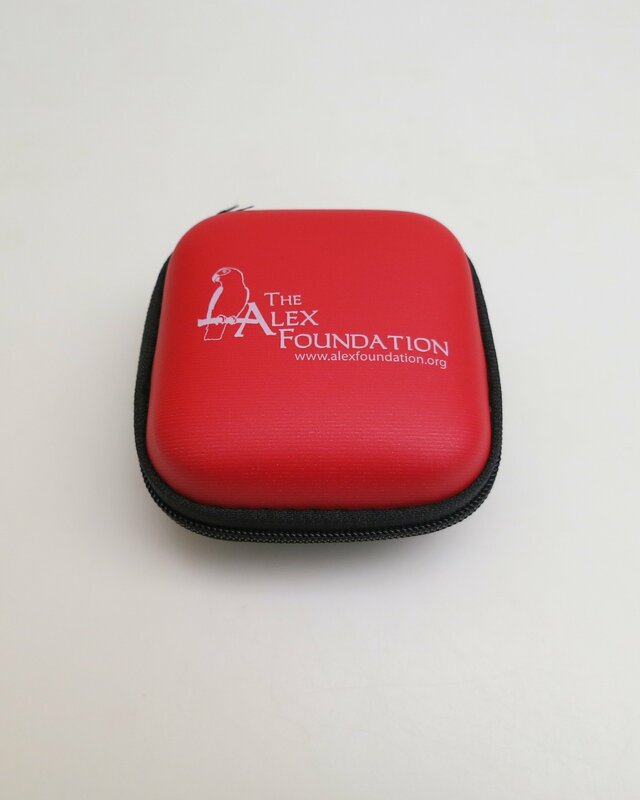 Kit includes a USB car charger, a USB wall adapter, and a 3-in-1 charging cable inside a zippered travel case bearing our classic Alex Foundation logo. 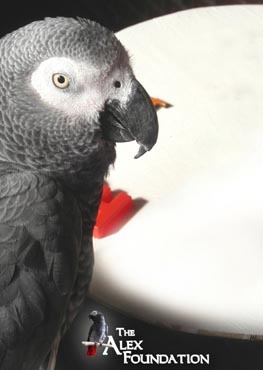 Charging cables feature the following connectors: micro USB, mini USB and a connector that is compatible with the iPhone®. The single port UL Listed car charger and wall adapter makes it easy to charge your device on road trips or at home and in the office. While you’re at home, charge your devices by connecting the charging cables to the USB wall adapter . 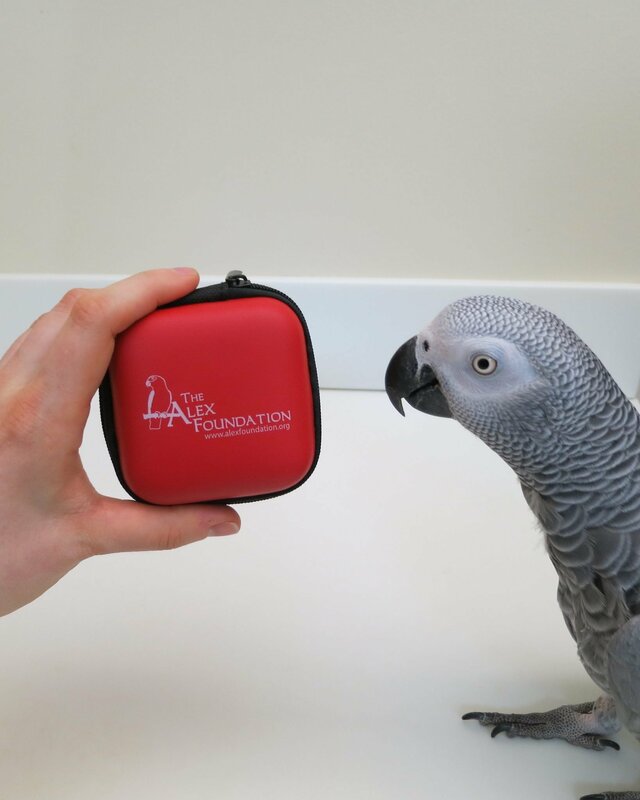 All items are packaged in a red-and-black molded zippered travel case. Case is made of polyurethane laminate with a fabric lining. 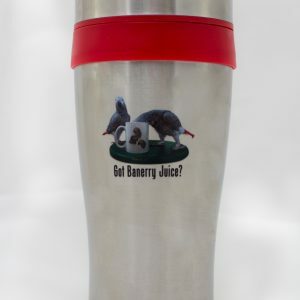 Size: 3-1/4″ x 3-1/4″ x 1-1/2″.